We’re very excited to announce our new centre at 117 Kooyong Rd, Armadale is opening in January 2017. We’ve put together 10 reasons to consider enrolling your child at Explorers – Armadale House. We have appointed an experienced Centre Director to run Armadale House! With 8 years management experience in early childhood and a bachelor degree, she is thrilled to be taking on the Director role at Explorers! The Director will also be supported by an Assistant Director, Educational Leader and our Operations Director. More information about our amazing Director will be released soon so be sure to keep an eye on social media for updates! Lauriston Girls School & Armadale Primary School. Explorers Armadale House is a convenient location for families to include a drop off and pick up in their daily routine. Explorers are passionate about implementing a play based curriculum across all of our centres. 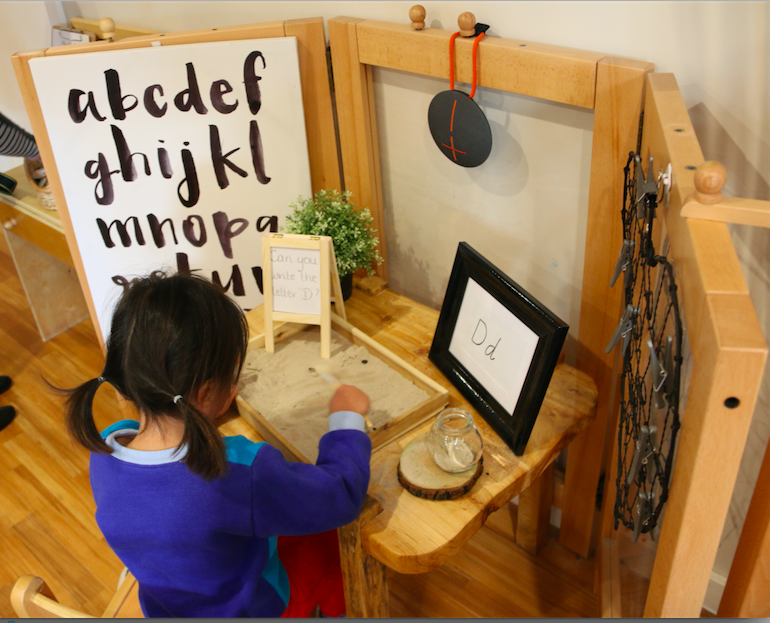 Play based learning provides children the opportunity to learn new concepts, including maths, science and literacy whilst participating in experiences they enjoy and that are meaningful to them. through an experience with kitchen scales and various loose parts, children learn maths concepts of weight, balance and numbers. or, by simply keeping labels on jars and other objects in the home corner, children start to recognise letters contributing to the development of their literacy skills. 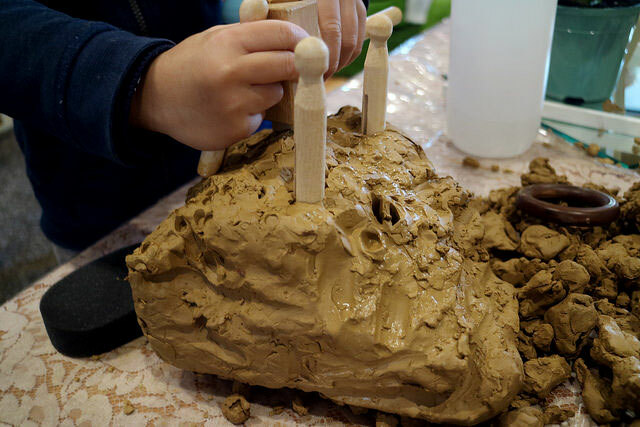 At Explorers we promote a Reggio Emilia inspired program and philosophy. We strongly believe all children have a voice, and through learning experiences, environments and projects we allow many opportunities for children to share their ideas, opinions and make connections in their learning journey. In 2017 Explorers will be sending a group of educators on a study tour to Reggio Emilia, Italy to further learn about the philosophy and practice. 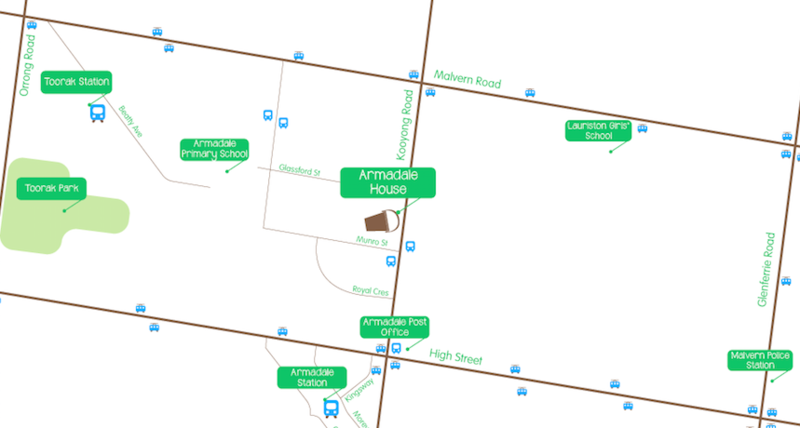 Our new centre is located on the historic site of Armadale House, of which the suburb of Armadale was named after. 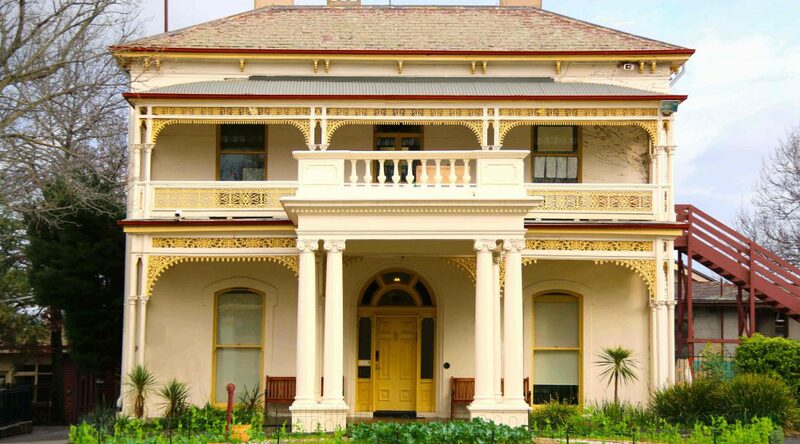 Built in 1876, the Armadale House estate was the private residence of James Munro who became the premier of Victoria. 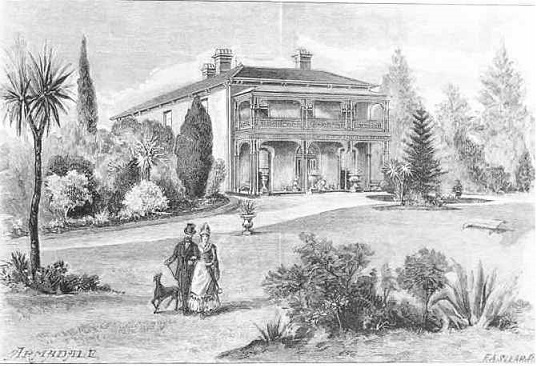 The estate was named after a village in Sutherlandshire, Scotland where Munro grew up. We are very lucky to have this amazing location that will become the heart of Explorers! At Explorers we understand leaving your child can at times be difficult, therefore we use an online platform to record all aspects of your child’s development and stories of what they have been up to during the day! Families will receive daily updates of stories and photos from their child’s room, as well as timely comprehensive developmental milestone reports. We welcome families to contribute to their child’s online portfolio by commenting on stories and adding stories from home, telling us about holidays you have been on, trips to the zoo, your child’s current interests and more! 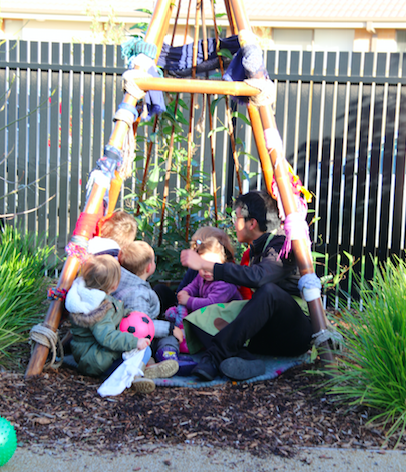 We pride ourselves on our Indoor/Outdoor program, offering the children the choice of where they would like to spend their time, allowing them to find spaces where they feel a sense of belonging. Children are encouraged to make connections with natural environments and the world around them. At times you may see that we have moved the inside out and the outside in. This might mean we have a gardening experience set up inside, whilst the art area is in operation outdoors! Explorers operates an accredited 4 year old Kindergarten Program run by qualified Kindergarten Teachers. 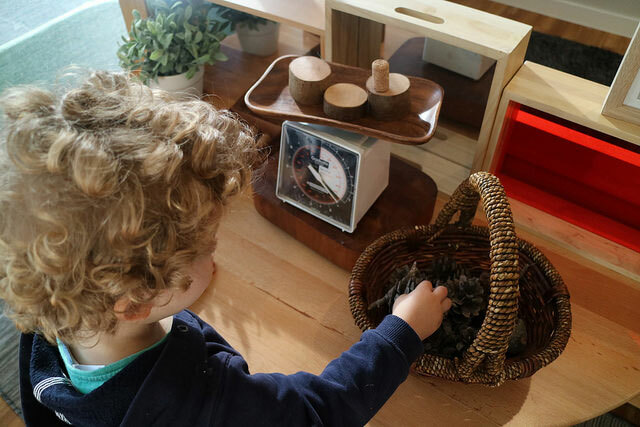 Kindergarten is an important time for young children, our programs incorporate maths and literacy concepts as well as focusing on developing strong social skills, wellbeing and a love of learning in preparation for the first year of school. 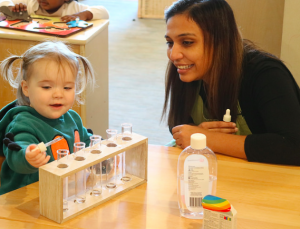 The Kindergarten Program is conveniently run within the long day care hours, meaning families are able to drop off and pick up at any time during the centre’s opening hours. When children are placed at Explorers, they are automatically enrolled into our Kindergarten Program. Our extra curricular program gives the children and families that little bit Extra! 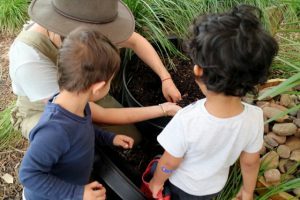 Created to enhance the educational program, our Extra’s program includes weekly sessions of Gardening & Sustainability, Italian Lessons, Music & Movement and our Speech Pathologist visits us monthly. We believe that our Educators are the most important part of ensuring we deliver a high quality service to families and their children. For our babies group, the qualified lead educator will be appointed based on their expertise with the age group. Communication is key! Our baby experts follow your routine from home as the children grow and develop, and assist in supporting families through the transition to childcare. Offers for January 2017 will be sent out September 2016. Ensure your child is registered on our waitlist to be considered for our January 2017 intake! You can register here.